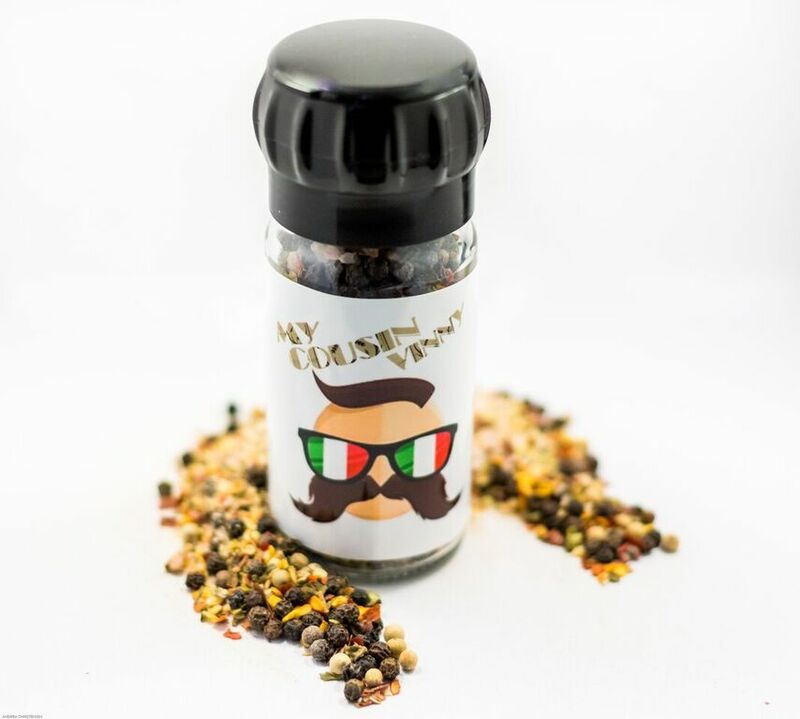 We make a variety of gourmet season salts! We started with our original blend, which was Nicole’s grandfather’s recipe. We call it the OG, because it was the “original gangsta” season salt! From there, we created 9 more recipes, finding inspiration from our beautiful state of Utah to the ocean in San Diego. Our season salts are all blended in small batches to ensure a perfect result every time! We use Redmond Real salt, Pink Himalayan and Hawaiian salts in our blends, specifically because they are on the healthy end of the salt spectrum! 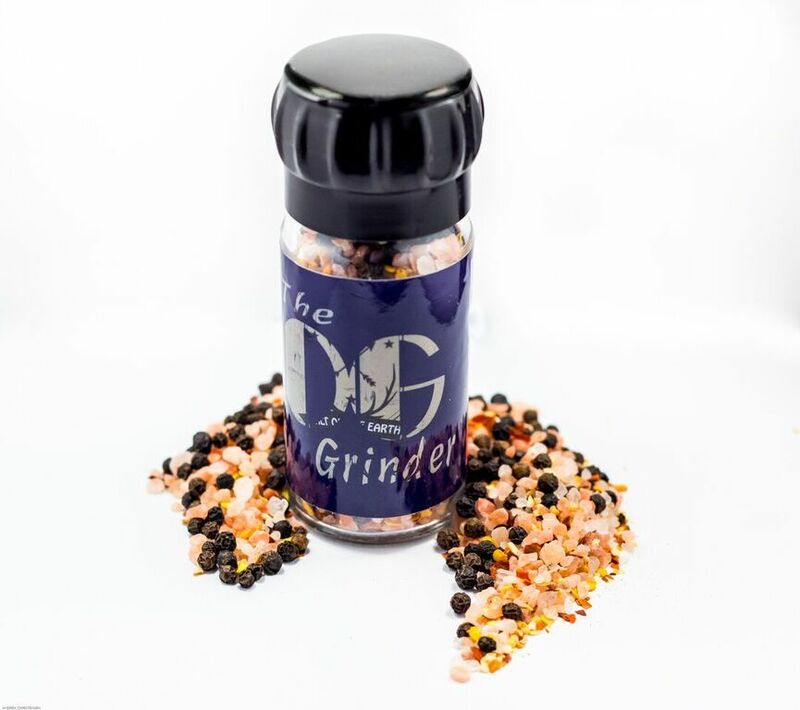 You get all of the natural minerals found in these salts and you don’t need to use very much to get the impact of flavor you’re looking for. 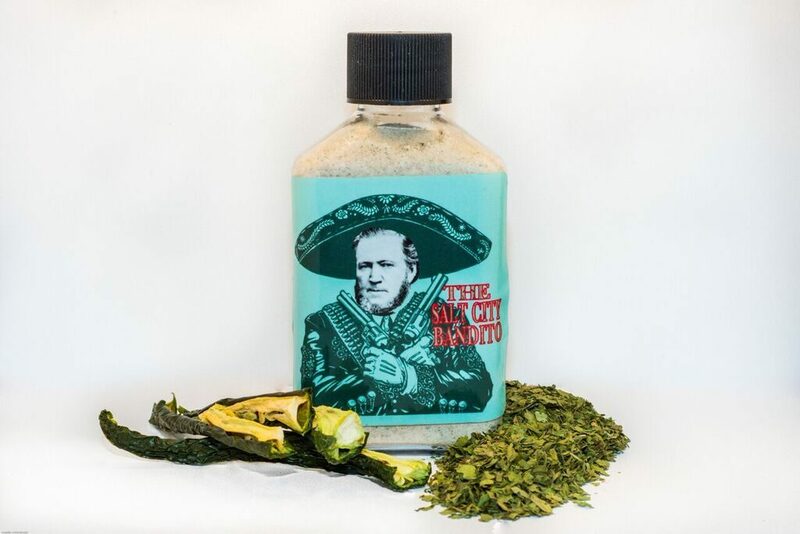 We use fresh local ingredients to create delicious blends like the Salt City Bandito! This salt uses Redmond Real Salt, lime, cilantro and jalapeno! This is GREAT on chicken, vegetables and in guacamole. 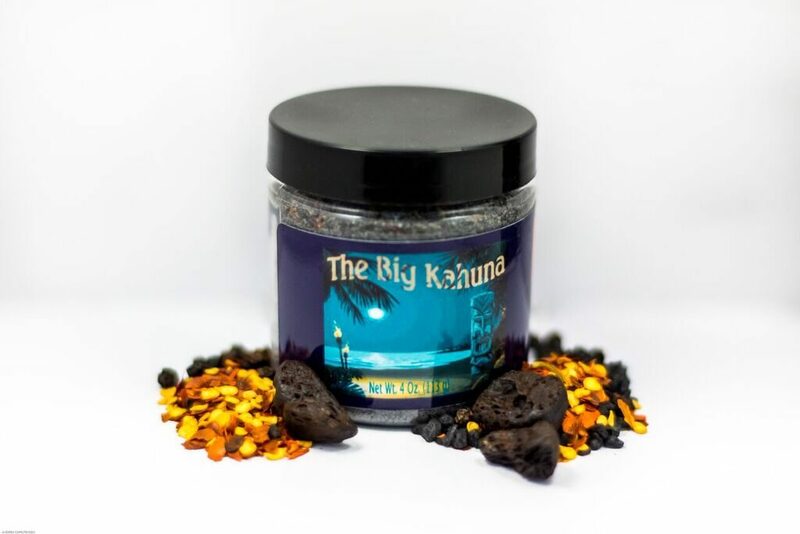 If you’re in the mood to do some grilling try our Big Kahuna! 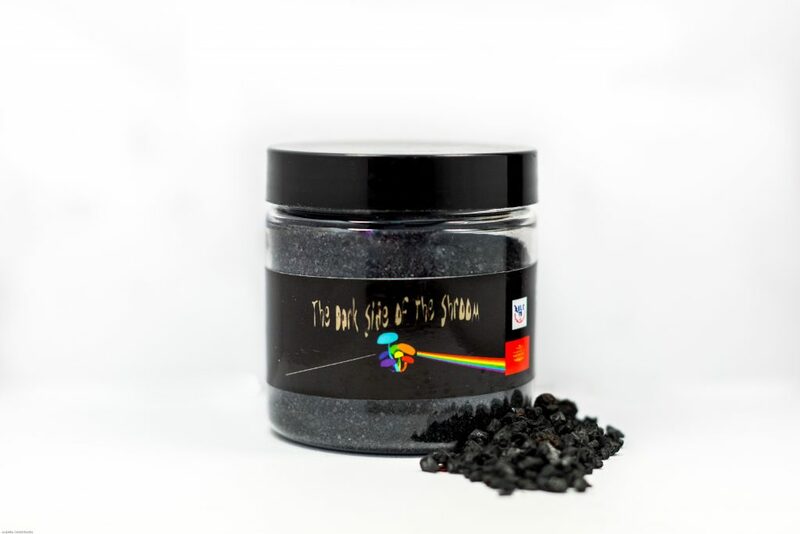 This salt features black hawaiian salt and black garlic! Black garlic is garlic that has been aged to perfection and carries a sweet balsamic flavor. Our season salts are all gluten free, no MSG, no GMO, no soy, dairy free but FLAVOR-FULL! Just bought three at the Gardner Village Farmer’s Market and they are DYNAMITE! Definitely going to be purchasing again. And again. And again. 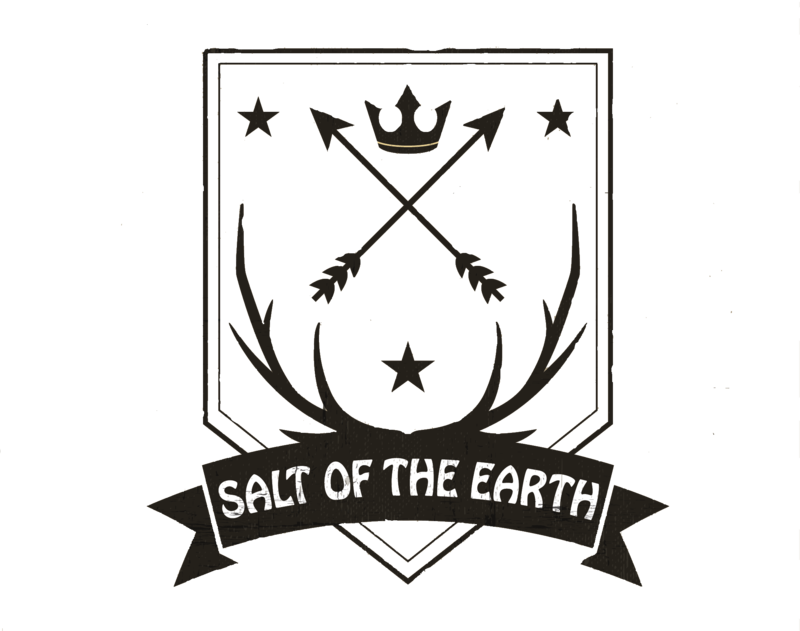 Salt of the Earth is tasty stuff. I personally love the O.G., Lei’d Back Mexican and My Cousin Vinny varieties. But even better than the salts (which really are good!) are the people behind this great company who teach customer service, business skills and social skills to high school students with disabilities or other struggles. Awesome company, awesome product. Nicole Broberg and Annie Munk started Salt of the Earth, under their company Limitless Transition Services, with the vision of providing real life job opportunities for the students they work with. Nicole has worked in special education for over a decade and saw that most students who have special needs or who are at-risk, don’t receive proper training, or don’t have the necessary supports to jump into adulthood. They work one on one with our students to provide this support. Their students all earn their food handler permits, they blend the salts in small batches, bottle the salts, label the salts and then sell them at local farmers markets! They are involved in the entire process! When they graduate high school they have a resume, with actual job experience that will help them take that first step into adulthood and toward independence. Their goal is for their students to see that even though there are perceived limitations, their potential and ability to do anything is truly limitless. Nicole and Annie live in Midvale, Utah with their two naughty dogs. They love the work they do! This entry was posted in Food and tagged Food, natural salt, salt on January 5, 2018 .